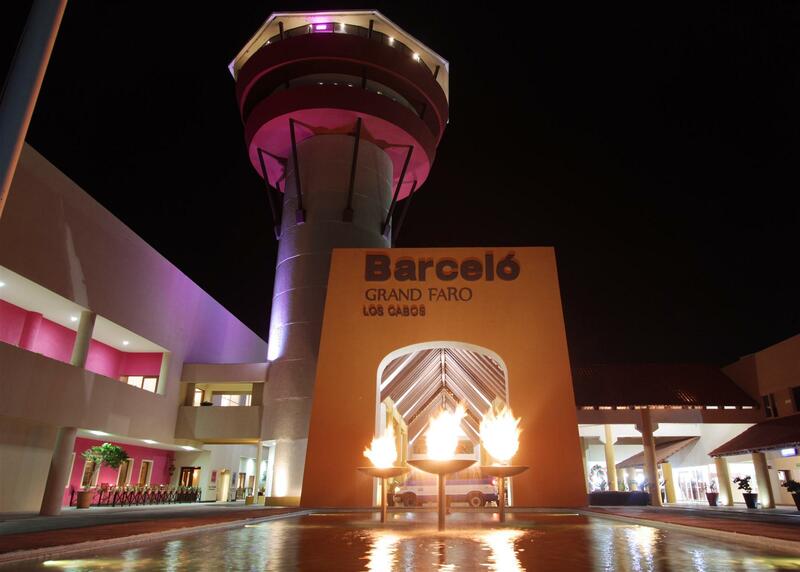 The Barcelo Gran Faro Los Cabos hotel is a Premium category resort located on the seafront of the stunning Sea of Cortés. It is a hotel for enjoying the tranquillity of the exclusive Los Cabos, the chosen destination of many famous Hollywood stars. 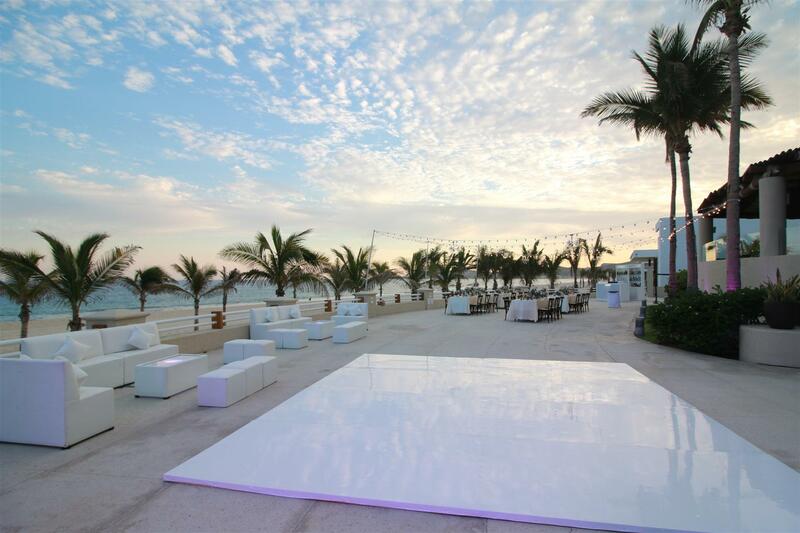 Scarcely 2.5 km away, you can find San José de Los Cabos, a colonial town well-known for its cultural ambience and varied gastronomic offering. 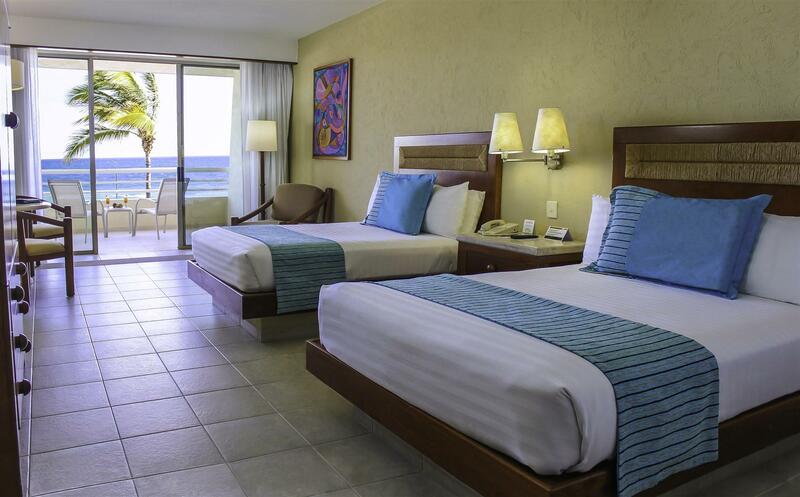 The hotel boasts 350 luxurious rooms and suites distributed over 3 buildings: Luna, Estrella and Torre Sol. All the rooms have a private balcony with views over the Sea of Cortés and are fully equipped with first class comforts to make your stay a pleasurable and memorable experience. 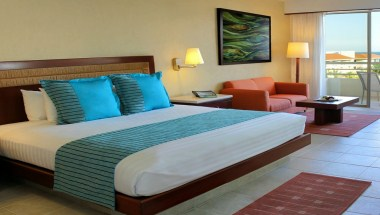 The most discerning guests can enjoy the Barcelo All Inclusive programme on offer at the resort. 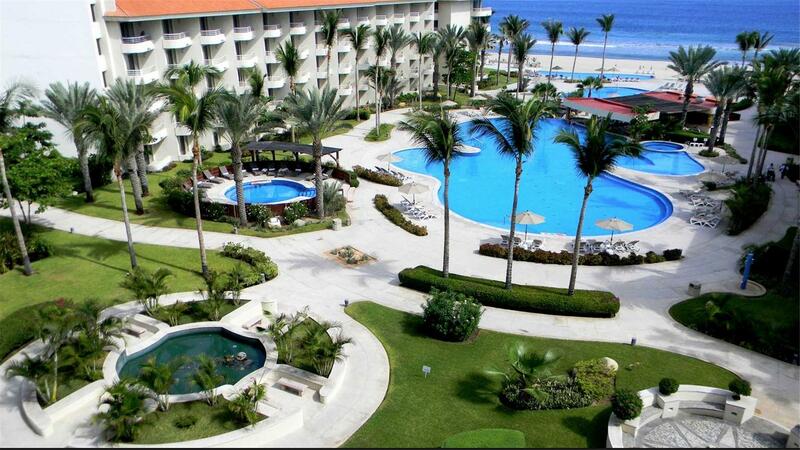 The Barcelo Gran Faro Los Cabos is well-known as one of the best All Inclusive hotels in the area thanks to the quality and added value it offers its guests. 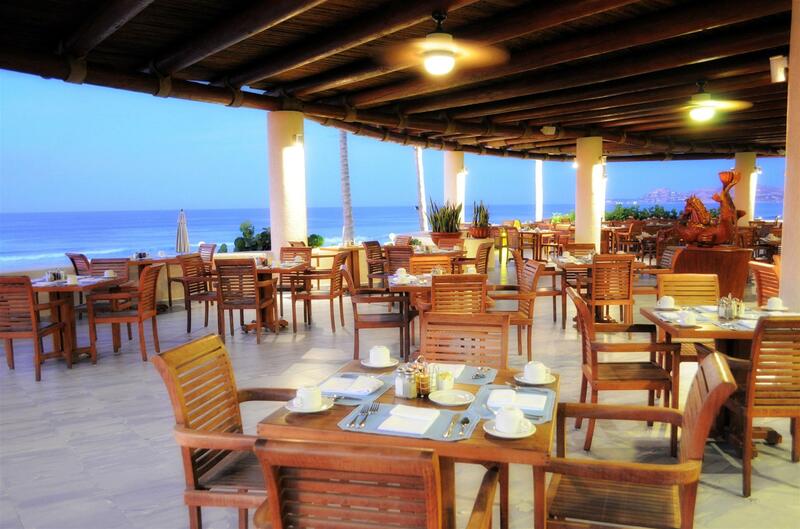 There are 5 restaurants and 3 bars in the hotel offering a wide-range of gastronomy, including an extraordinary selection of international, Mexican and Italian cuisine. Its on site convention and meeting centre boasts 2,620 m2 of space distributed over 10 rooms and a business centre, to accommodate all types of events. 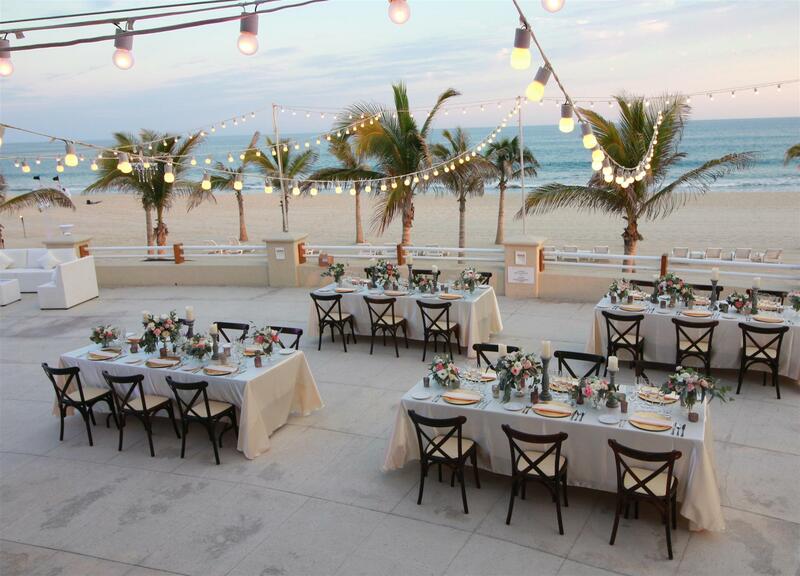 Plan your corporate meetings, conventions or weddings in the best facilities on offer in Los Cabos. The hotel is also perfect for families travelling with children thanks to the extensive activity programme at La Tortuga children's club. The smallest members of the family can have a great time in the water park, watching a film or enjoying their favourite sports.